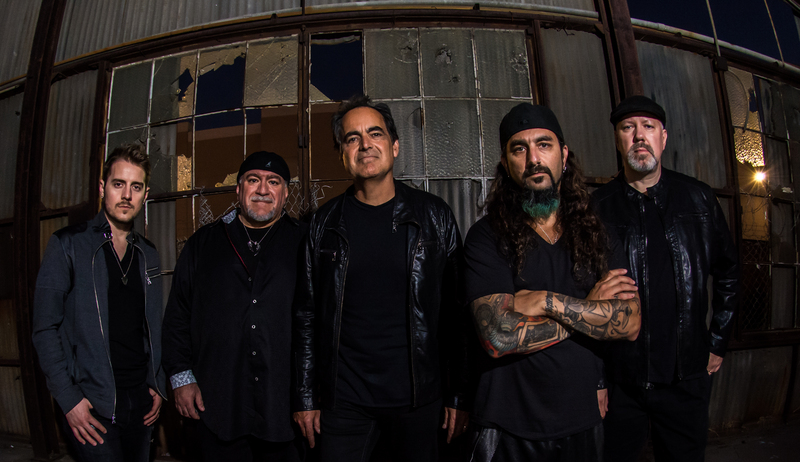 “You’ve got some new Momentum… you better keep on going,” Neal Morse declares in the exciting title track of his 2012 album. Featuring the guitar work of 6 string legend Paul Gilbert, and of course the stellar drumming of long time partner Mike Portnoy, Momentum is a musical thrill ride that will leave you breathless! Everything you’d ever want in a Neal Morse album is here; great prog elements, hooky pop choruses, intricate vocal weaving, blistering musicianship and beautiful melodies are all present and accounted for. HIGHLIGHTS: THOUGHTS PT. 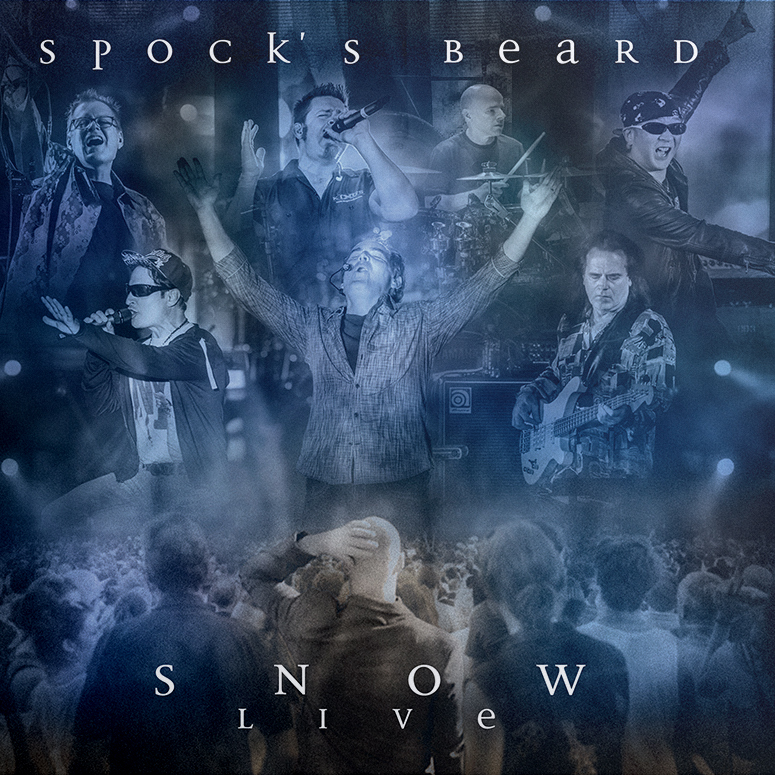 5, the perfect sequel to the earlier Spock’s Beard classics, WEATHERING SKY, rock/pop brilliance and WORLD WITHOUT END, clocking in at 33:51, this is the ultimate prog epic from the man who practically invented the term. Also featured on the album is Neal’s newest find, Brazilian guitarist Adson Sodre and other members of Neal’s new live band. With its surprising directness, depth and pure prog exhilaration, Momentum is quite possibly the ultimate Neal Morse album. Mixed by Rich Mouser. Produced by Neal Morse. Current rating is 4.67. Total votes 3.